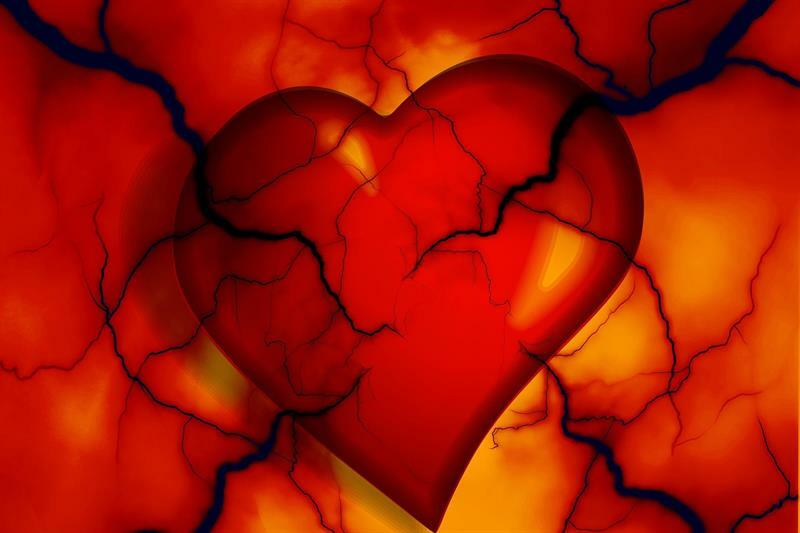 There is a wealth of scientific evidence linking periodontitis and cardiovascular diseases. People with severe periodontitis are at greater risk of heart attack and stroke, particularly if they have had a previous cardiovascular event. Bacteria in the mouth promote the development of atherosclerotic plaques. In addition, severe periodontitis leads to inflammation throughout the body, which increases the severity of atherosclerotic plaques, thereby blocking or reducing arterial blood flow. ·The potential cardiovascular risks of oral interventions. The subsequent EFP and WHF consensus article will be published in the Journal of Clinical Periodontology, and a project will be developed to disseminate these recommendations to oral healthcare professionals, cardiologists, physicians, pharmacists, researchers, media, patients, and the public.